You went to the annual kickoff-to-Summer picnic at your Uncle Finster’s house. Normally you would avoid your Uncle Finster’s house the way a small rabbit would avoid a pit of vipers. A big fat pit of bulbous, sweaty, bitchy, chunky-thighed, drooling, self-congratulatory, vain, big-mouthed, half-wit, vipers. And those are just your aunts. But this year your grandmother has declared this summer will likely be her last and any of her grandchildren who don’t attend every family function, to be vindictively and purposely speeding her descent into the grave—she’s a lovely woman. As you arrive, you’re immediately met by Uncle Finster’s wife, your Aunt Sally. She’s standing with her hands on her hips and an expression of accusatory smugness on her face. Note: Sally’s maiden name was Snaggle-faced Bar Sinister Hag, but for some reason people just call her Sally. “Did you bring it?” Aunt Sally demands. “If you’re referring to either fear, trepidation, or an overwhelming desire to be elsewhere, I never come here without it,” you reply. “I meant the Jell-O dessert–did you bring the Jell-O dessert,” Aunt Sally wants to know. 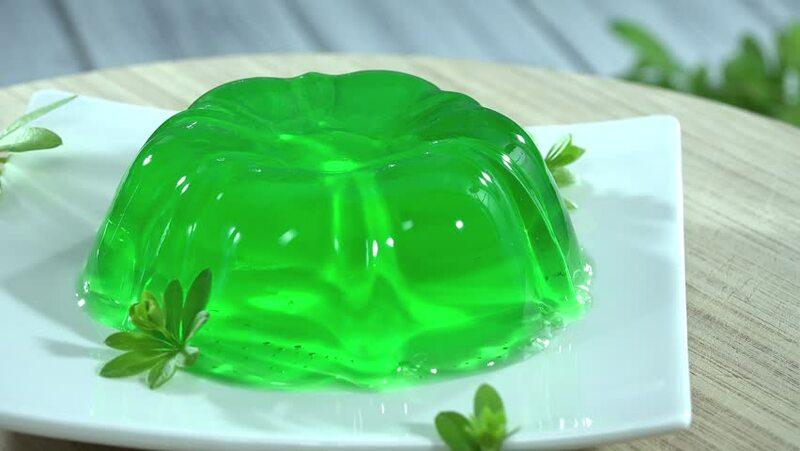 “I brought the Jell-O dessert,” you confirm as you hand her a large container. “I can’t stand that hippie Jell-O,” your Uncle Finster confirms. “Lime is disgusting and seedless watermelons aren’t natural,” he screams at you. “They aren’t the only things unnatural,” you say as you wipe the spit from your face. “Remember that time you put those tiny little colored marshmallows in the Jell-O: your Aunt Sally had a heart attack,” Uncle Finster accuses you. Note: your Aunt Jackal was meant to be named Jaclyn, but there was a clerical error with the birth certificate. 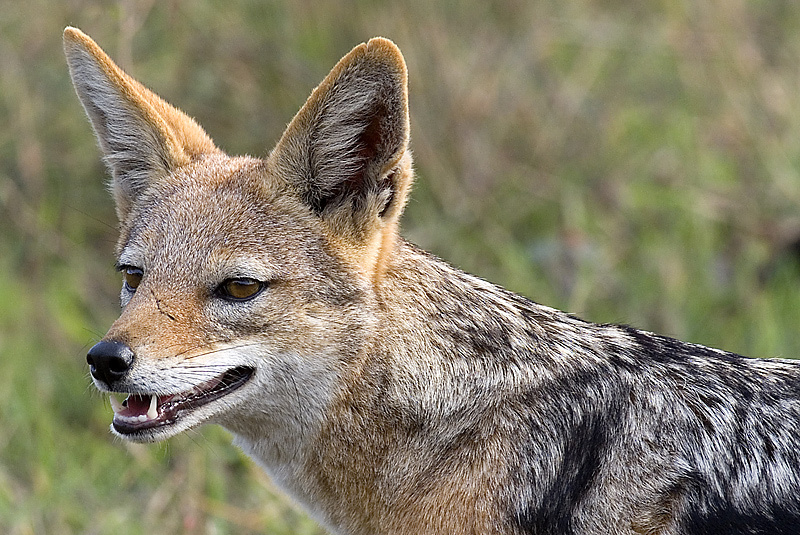 Oddly, the name Jackal is far more suited to her. “There are no tiny little colored marshmallows in the Jell-O,” you assure her. “You’re still a bitter disappointment,” she tells you before she walks away to get another cocktail. Your Aunt Jackal in her natural habitat. She’s probably just killed something. 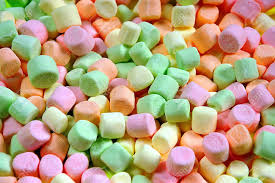 “There are no tiny little colored marshmallows in the Jell-O,” you tell him. “I have an announcement to make,” you shout as you stand on a piece of lawn furniture. You stand waiting for a response as your family silently gapes at you. Aunt Sally clutches her chest. Aunt Jackal drunkenly scowls at you. Cousin Bucky gives you a thumbs-up. Summer has been officially kicked off. This would be great if it contained chunks of seedless watermelon. Everyone needs a relative named Finster, Fester or Jackal. But nobody needs a relative like Uncle Finster. I see the problem – watermelon doesn’t hold up in Jell-O. It probably looked awful. That is obviously the problem.